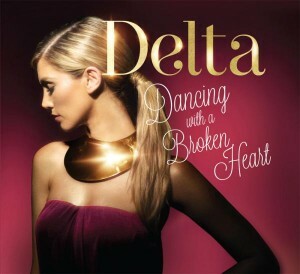 if she’s not sitting on top of the world she’s dancing with a broken heart…i can’t keep up! Another week? What is wrong with them?!?! Yes, we’ve since discovered (and updated). Ugh why the push back? I guess it didn’t get enough responses at radio during the week? The album is called ‘Child of the Universe’ as tweeted by Delta and confirmed in an article with Cameron Adams.